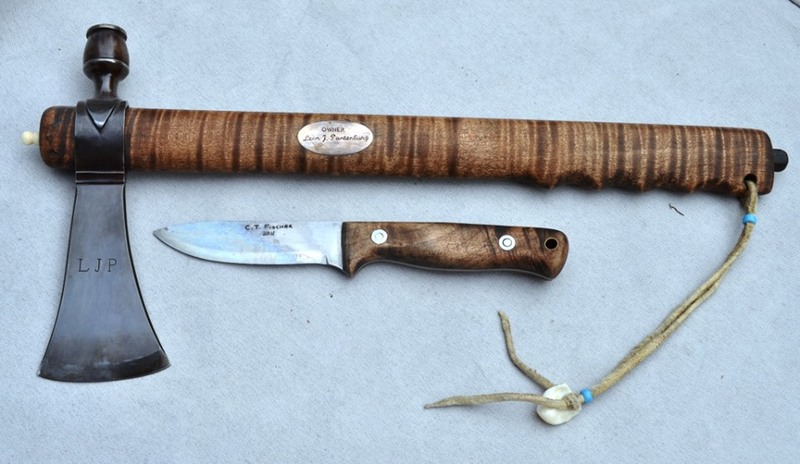 Tomahawk and Long Knife Seminar – July 14th! Forteza is celebrating the USA’s birthday in style with a special seminar on fighting with the Tomahawk and long knife! The Tomahawk is a uniquely American weapon, and has seen service in every armed conflict in our nation’s history. In this unique seminar, we will explore the versatility of the Tomahawk and take advantage of its full potential as a weapon, and how to combine it with the long knife for a truly dynamic paring! Keeping one foot in history, and the other in the modern world, we will look at how the Tomahawk was used historically, as well as modern application. This is the first in a series of seminars and classes offered through Forteza as part of our American Heritage Fighting Arts program! *Preregister by July 1st and receive a free Cold Steel training tomahawk, a $17 value!